Crystal clear communications at affordable prices! Prices starting as low as $160! 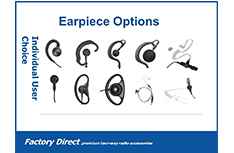 Call (980) 521-6072 today for a special trade in offer! We service all of North Carolina. 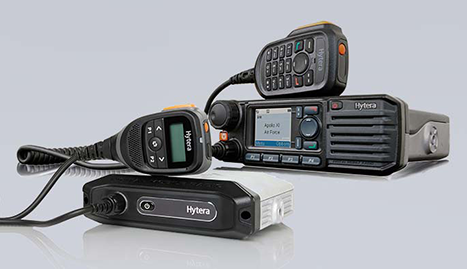 For long-lasting radios, BAM Communications is the only place you need. BAM Communications has proudly served the Charlotte, NC area with quality radio communication systems for over twenty years. 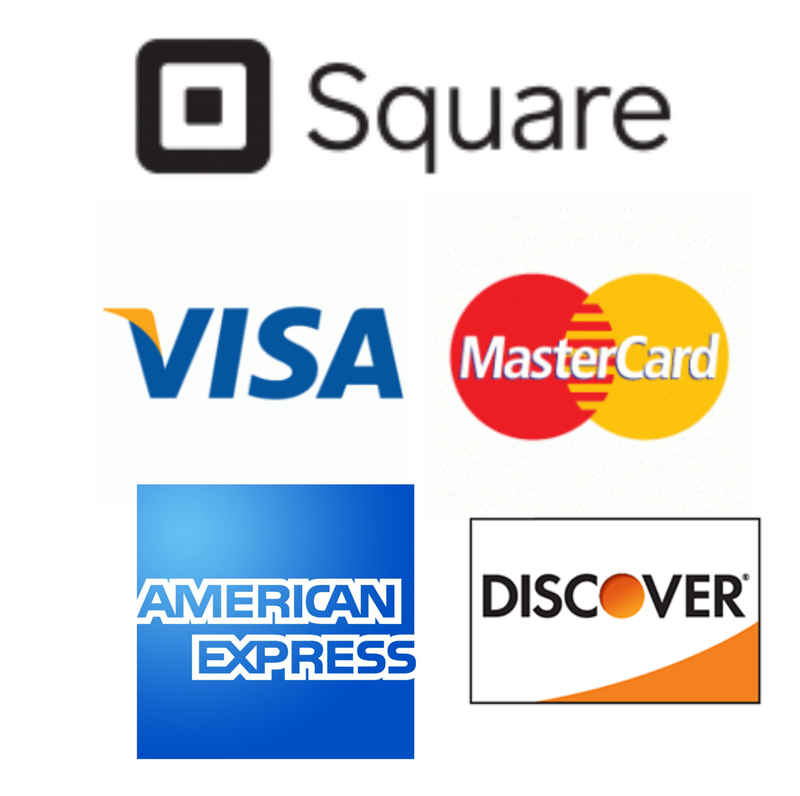 Our commitment to customer satisfaction guarantees that you get a good shopping experience with us every time. 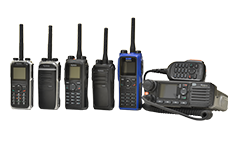 BAM Communications offers everything you need for reliable radio communication. If you want to own your own system, we can help you find the system that is right for you, and sell it to you at a reasonable price. We also have lease-to-own options. If you are just looking to rent a radio system, BAM Communications can help you with that, too. 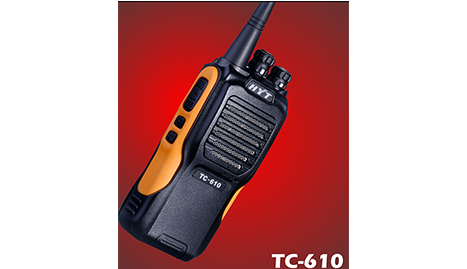 We have a large selection of radios for rent that are guaranteed to suit your needs. If you have a radio communications system that needs some repairs or maintenance, BAM Communications is happy to offer full repair and maintenance services. We will get your radio working like new. If you are looking for a company that will provide you with everything you need for a dependable radio communications system, look no further than BAM Communications. We’re here to help.